Air force plans to spend more than one billion of dollars to secure it's airbases across the country. Indian Air force identified 54 major airbases across India which is vulnerable to enemy attack. Air force also plans to raise another ten squadron of Garud commandos which is more than 1000 elite commandos to secure those airbases. The air force has to spend the money from their allocated budget only. The Pathankot attack raises many questions, not only the insider role, obviously the lack of security systems and surveillance equipment in the air force base. this resulted seven jawan's life. After brief reports from NIA and other independent investigations from IAF, drafted a plan to secure countries most vital air force installations close to the borders. Even though the $1 billion is spend for just as initial phase. It's reported the amount may increased in coming years. as calculated each airbase required more than 150 crore INR to install initial surveillance systems and laying new defensive compounds in concrete and barbed wire atop. which will be connected with electric voltage. Most of the air force bases have defense security corps. they were ex army soldiers serving for security duties inside and outside the base compound. They won't carry any fire arms or any other weapons. During emergency like situation they were given with Rifles. There is small number of active air force police squad or some air force troops may guard the air force bases. 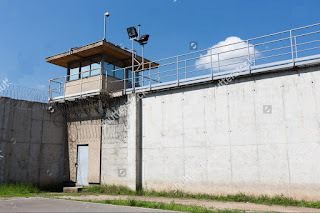 The New security procedure also drafted, which include shoot and sight orders, If anyone who tries to enter the airbase should be shot, and banning construction of any type of building within 100 meters perimeter outside the base. 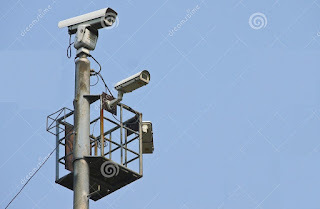 The Surveillance systems include motion detectors, thermal camera's. infrared detection systems. and mobile surveillance systems include quad-copter drones, and mobile patrol units. along with the new contingent of security personnel replacing the army defense security corps. 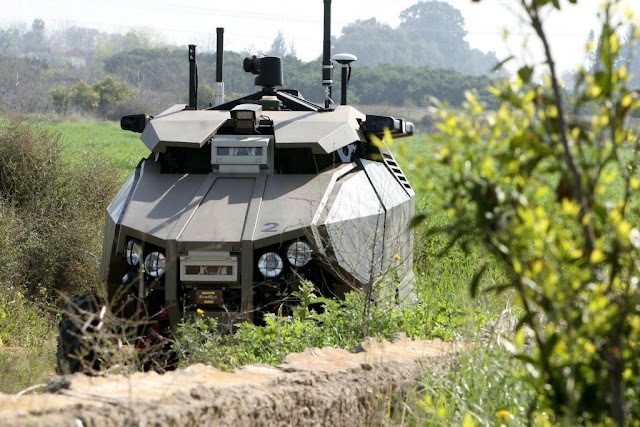 Stage two comprised of automatic weapon stations, small unmanned ground vehicles, and adding new generation armored cars for the air force security. The second phase initiated only after 2018 after completing the first phase of surveillance installations. The CAG who insisted the government and air force many times about the vulnerability of air force base security. The Government and the air force didn't taken effective steps to fortify those bases. It's better to start the new plan sooner than later to avoid same kind of attacks like Pathonkot.